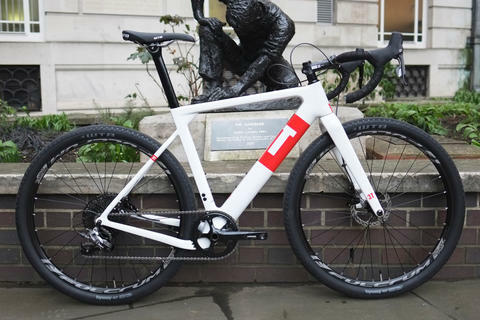 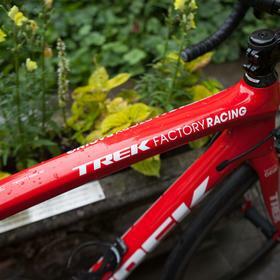 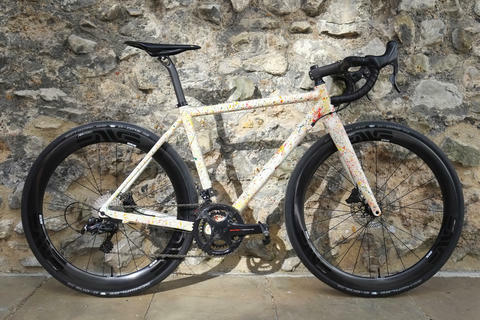 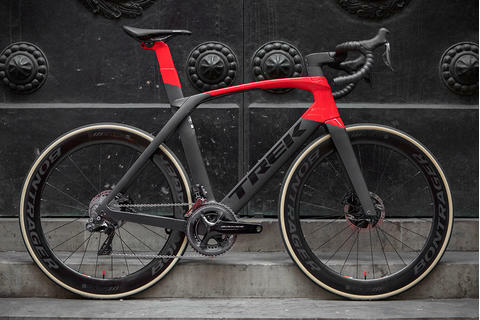 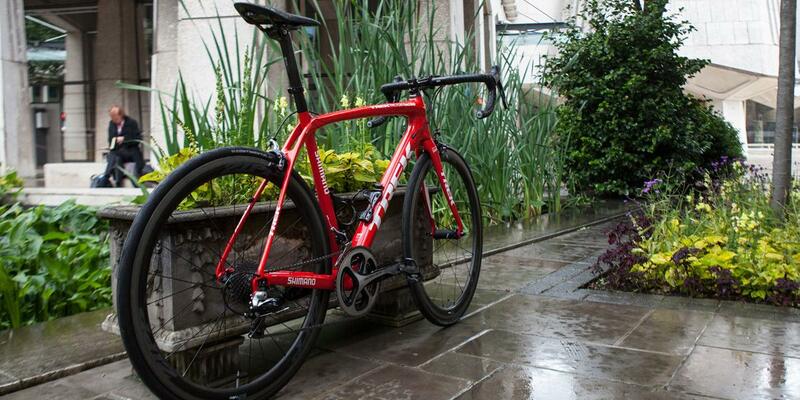 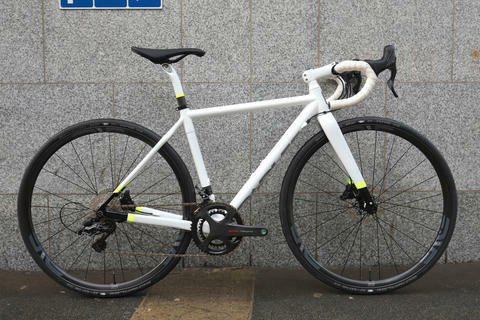 Each season Trek release some of their team issue models in limited numbers as frame only. 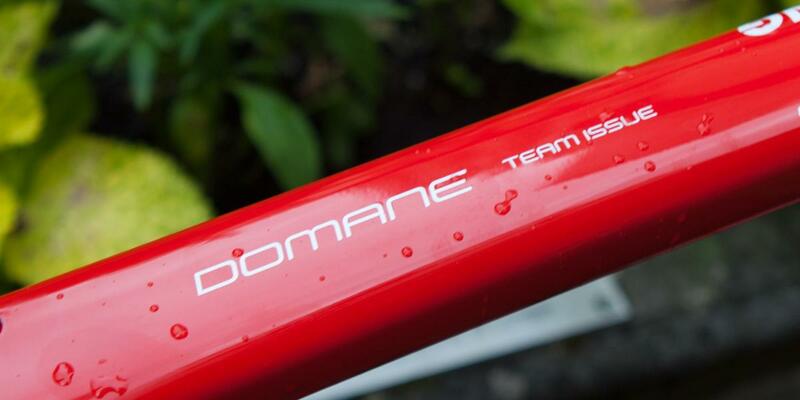 John's Domane is one such frame. 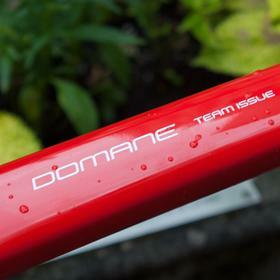 Shot in the rain, the Domane is right at home in all conditions, designed as it is for the Classics: long days of rain, cobbles and climbs are it's meat and drink. 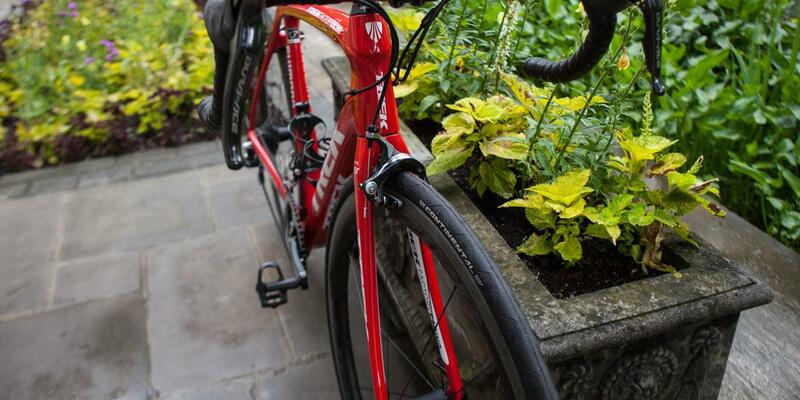 The Iso-speed decoupler keeps you comfortable for longer, meaning less fatigue and more consistent power output. 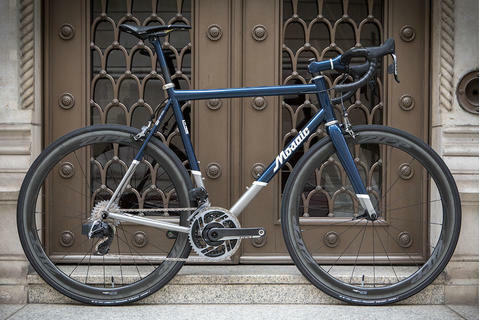 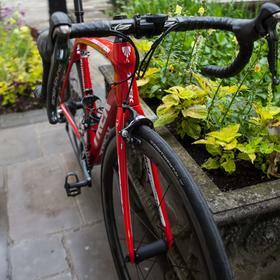 John's build keeps things classic with mechanical Dura Ace. 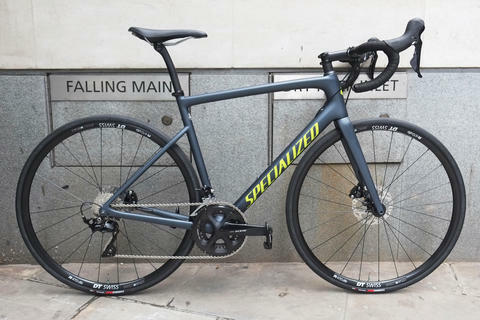 Zipp's excellent new 303 NSW wheelset adds speed and precision braking thanks to the newly developed brake track, and the Zipp theme is continued with the bars and stem. 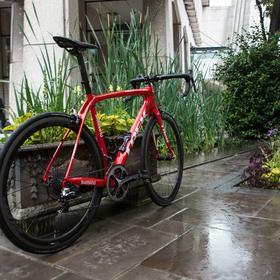 Fizik's popular Arione, here in carbon, provides the perfect perch. 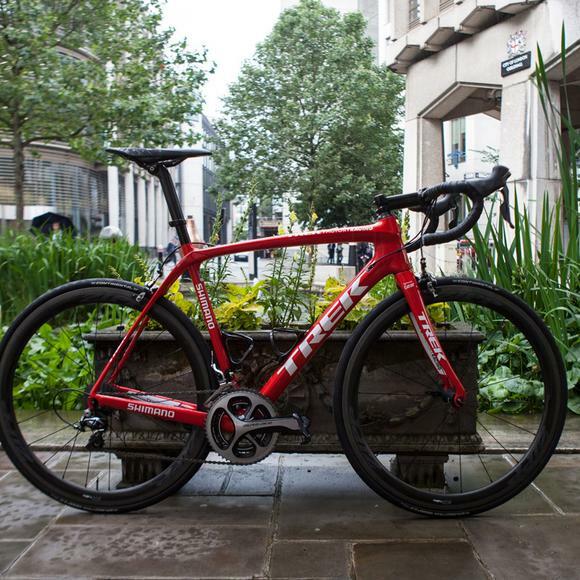 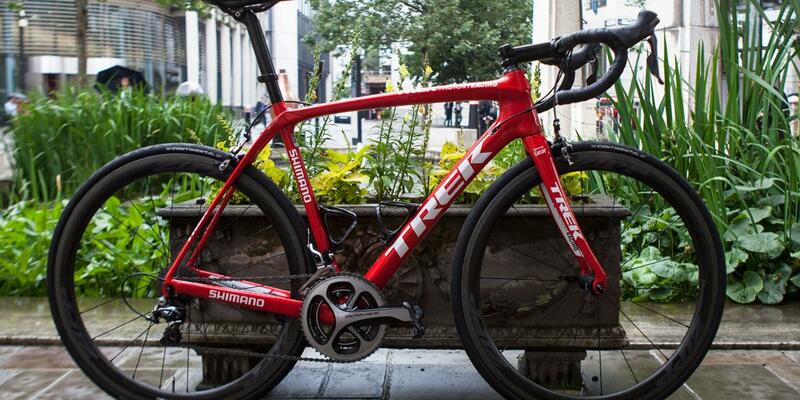 Come and see us about Trek's team issue offering and get yourself a pro-level ride.